The red flesh apples in Angry Orchard Rosé are from France. Each apple is crisp, juicy and red to the core, adding an irresistible rosy blush and apple-forward taste with a refreshing, dry finish. 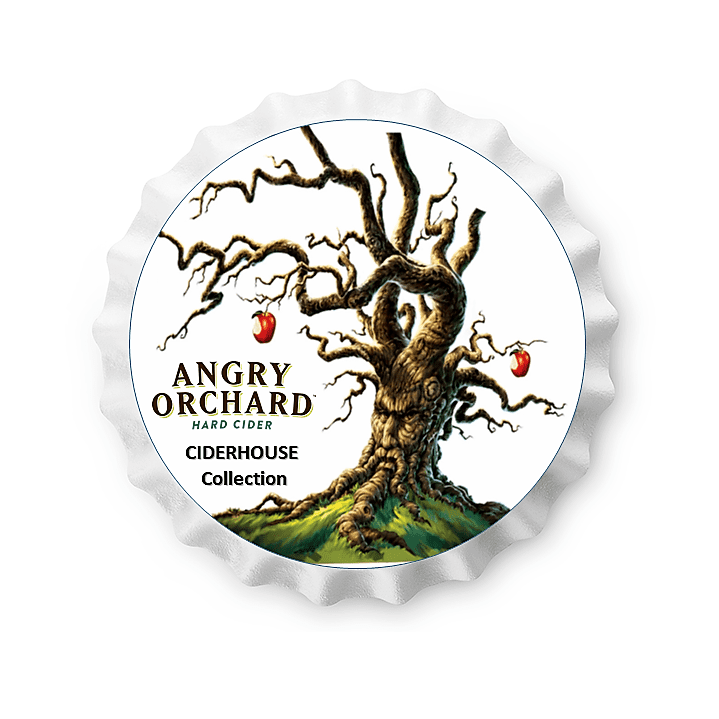 Angry Orchard Rosé can be enjoyed outside with friends or at the dinner table.